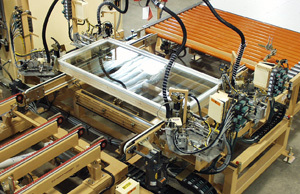 Window Part Processing and Assembly – Creative Automation, Inc. 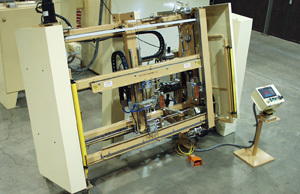 Custom machinery for the window industry is a large part of what we do at Creative Automation. 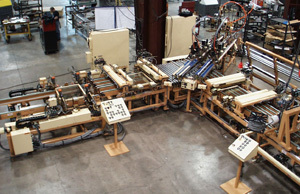 Following are only a few examples of the hundreds of window part processing and assembly machines we have designed and built for the industry. Part of an entire window sash assembly line. 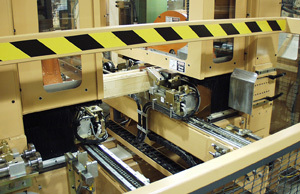 Automatic feed through four corner injection machine.